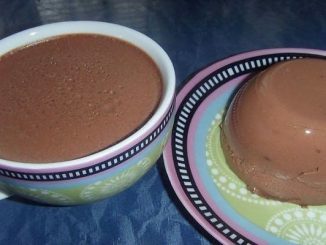 HomeDessertPudding with chocolate and coffee – Dessert, which turns the day into a feast! 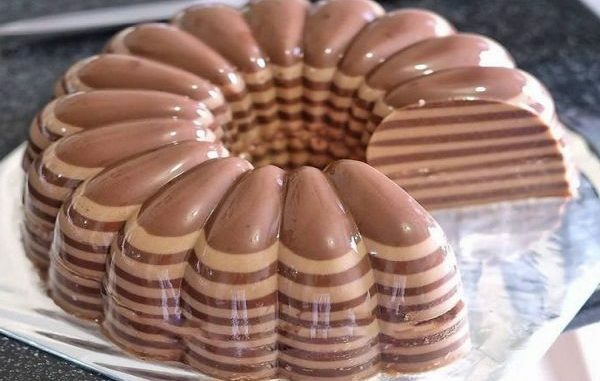 If you also agree with us that you are eating with your eyes, you will not remain indifferent to this pudding recipe. 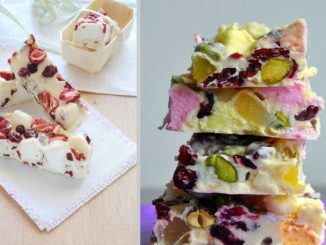 It promises an effective mixing of flavors and aromas, and it also looks so spectacular that you can prepare the dessert on every occasion! Crush chocolate. Make 30 ml of coffee – espresso. Warm milk and cream together, but do not let them bend. Crush egg, yolk, sugar and salt together. Add some of the milk mixture to the chocolate bowl – until chocolate melts, you have to confuse. Then pour the liquid chocolate into the egg mixture. Add to them the milk-cream mixture. Stir goody – so they mix best. Finally, add the coffee and, of course, stir to get the mixture. The resulting product is poured into a refractory vessel. Cover in foil and put in another container. It must be full of water so that it covers half of the refractory vessel. You need to bake only 35 in an oven at 180 degrees. 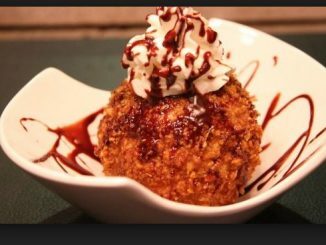 The fried pudding is cooled in the refrigerator two hours before serving!